New Print Book Price: US$13.99. Please use the "Add to Cart" button below and indicate your location, or order through Amazon.com via the banner on the right. 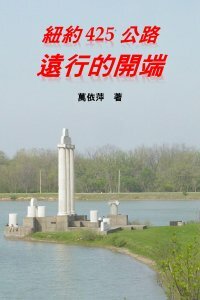 Print book price includes cost of printing US$13.99 and shipping. Printed in United States. Delivery: Approximately 14-20 days. The prevalence of email has become a global phenomenon since 1994. That year happened to mark one of the golden periods of economic prosperity in Taiwan, with the lower USD/New Taiwan Dollars exchange rate making both tuition and boarding less expensive for studying in the United States. A group of Taiwanese students in their 20s took the opportunity to start an adventure, and met each other for the first time in the State University of New York at Buffalo. Among them was Hwei-Hang Su, a 22-year-old born and raised in rural Southern Taiwan. She chose to study Linguistics, against her father's advice that she should study something more "practical". Shy and plain-looking but ultimately witty and chivalrous, Hwei-Hang was determined to explore America's diverse culture as well as the colourful customs and beliefs of the other countries. 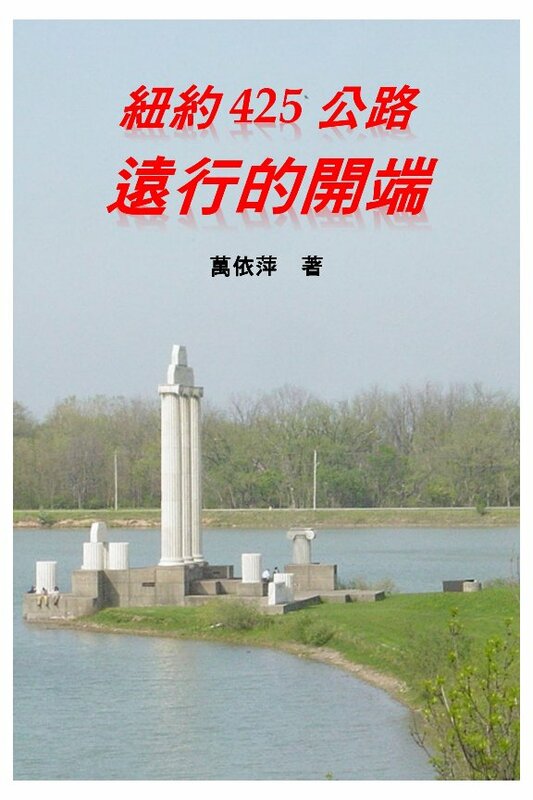 Told with a profound sense of humour, the stories of Hwei-Hang and her friends in Buffalo are a joy to read as they went through massive mayhem, troubles, fights, laughs, tears and surprises. This book, first of a series, depicts their entry to the Brave New World in 1994, where New York State Route 425, hidden by Route 62 (Niagara falls Boulevard), proved to be the source of serenity, courage and faith that they needed in order to face all the difficulties at school and in life.